It is indeed a damning indictment of the modern-day that wholeheartedly disappointing half-time shows and such garner the regard they do; not least when the likes of the, seemingly, increasingly sensualist These New Puritans exist. For their forthcoming Inside the Rose full-length looks set to represent one of, if not the musical centrepiece of 2019: we’ve already heard its convulsive title track and the propulsive Into the Fire before that, and now we get to lock ears on Anti-Gravity; a track which begins with Jack Barnett’s tremendously nihilistic confession: “You do a great impression of someone who is lost/ Well, I’m lost too, so let’s get lost together.” Trademarkedly strident rhythmic components interlock with this instant sense of insouciant cynicism, as the sound – at once familiar, reminiscent of Japan and Gang Gang Dance, yet remaining both singular and sinister – imposes itself like a leaden sky ominously lingering over London. A[nother] work of “rare perfection” from Messrs Barnett, in essence; and that, irrespective of whether or not they go on to get the recognition they so richly merit. 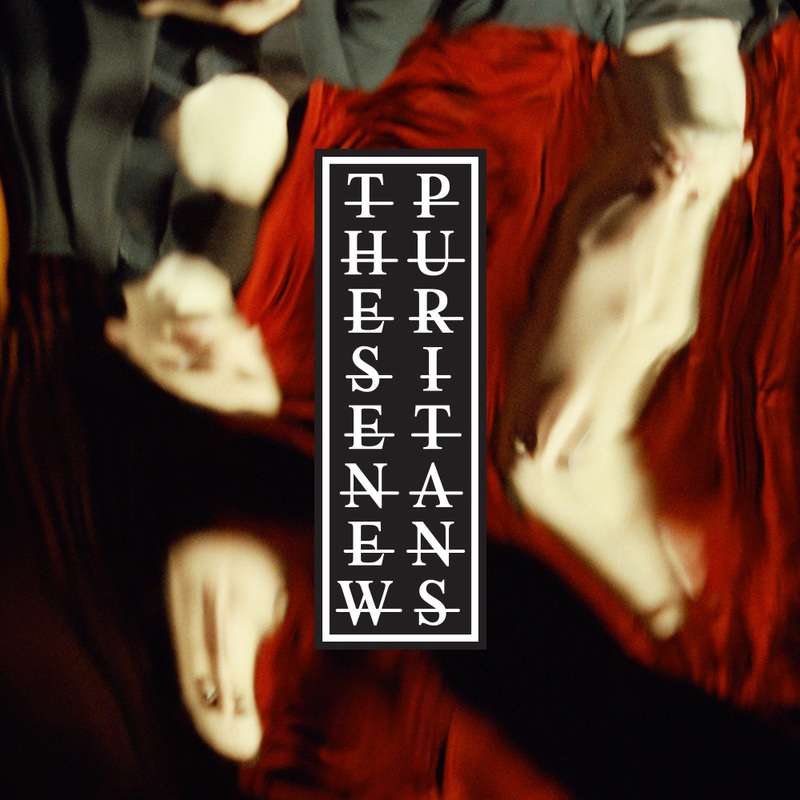 Inside the Rose is available from March 22nd via Infectious Music, while These New Puritans play Rough Trade East that same day and The Dome on April 17th.